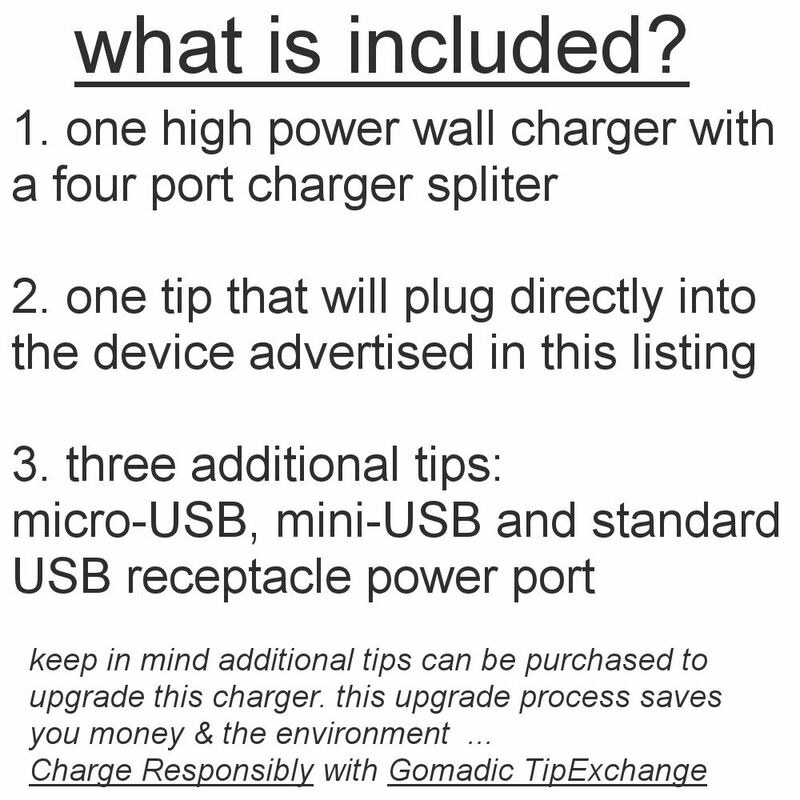 Quad Chargers use TipExchange Technology; with this technology you have the freedom to pick any 4 gadgets to charge. 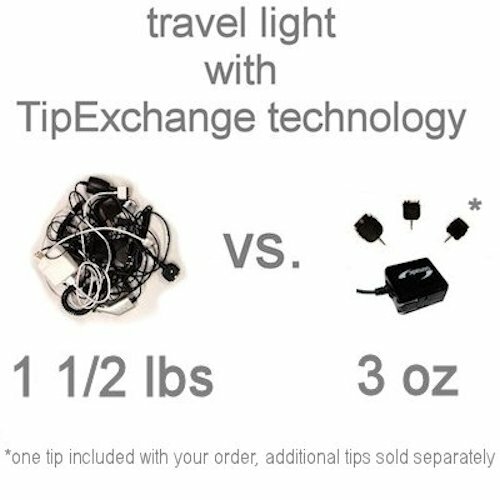 TipExchange Technology tips offer the option to provide a combination you wish by adding tips. 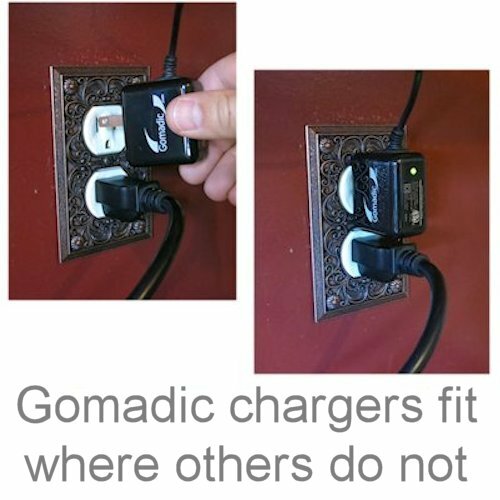 Mow the tangled wires polluting your home and workstation with Gomadic's new Quad Rapid Wall Charger. 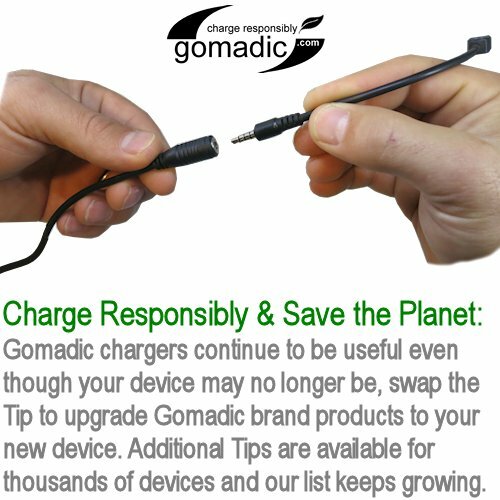 Compatible with Gomadic's innovative TipExchange Technology that allows you to simply rotate your entire family's tech around one power cable; you can finally beat back the brush of gadget accessories and enjoy a civilized life. Experience the new; small-tech revolution by simply plugging and unplugging our removable tips; which are custom-made for virtually thousands of devices. No more wondering which outlet is powering which gadget. No more hazardous adapters that sprout weed like growths of fiber optic cables. 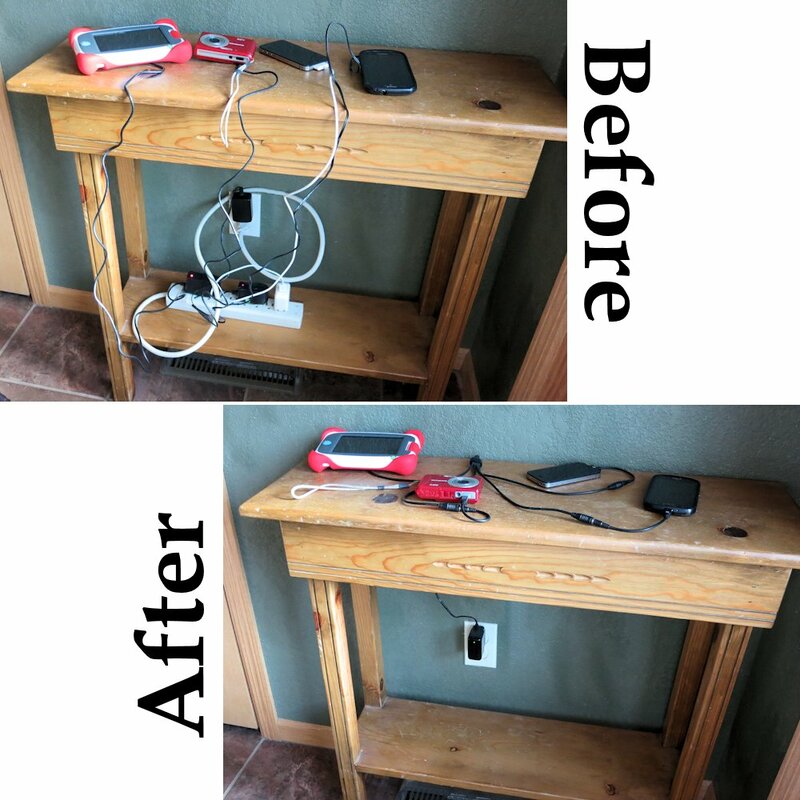 Now you can charge up to four mobile gadgets at the same time without sacrificing the minimalist environment you worked to so hard to create. 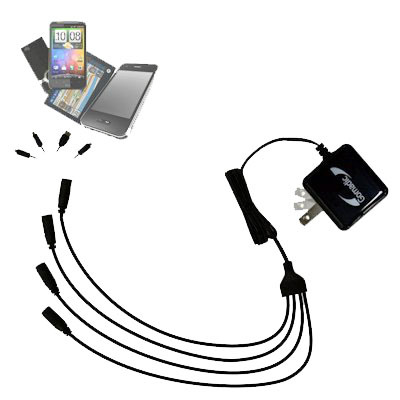 Don't let your area be spoiled by the countless wires that your gadgets drag home with them. Keep your kitchen counters clean; your night table neat; and your desks Spartan; with this simple yet elegant device. 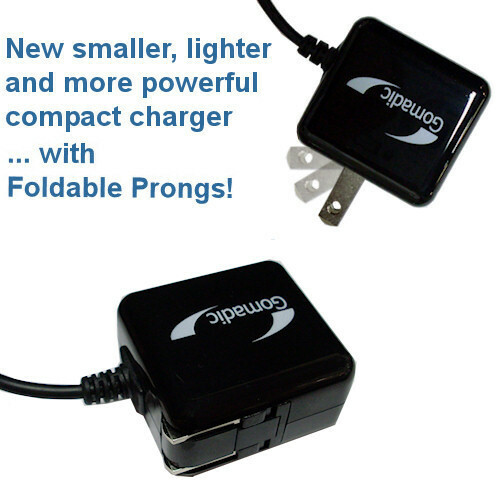 With its small lightweight design and sleek appearance meant to compliment any home or work d'cor sensibility; the Dual Charger also remains highly portable and fits easily into your briefcase whenever you're on the go.